Ewald Chevrolet Buick, in Oconomowoc WI, has a wide selection of new Chevy trucks for sale for drivers in Milwaukee that desire a varied selection of new trucks for sale that provide reliability and power for drivers in Milwaukee to use and enjoy. Ewald Chevrolet Buick of Oconomowoc WI features a wide selection of new Chevy trucks for sale that are ready and capable to meet the challenge of heavy duty work, and still provide a rise that is stylish and comfortable, so drop in to Ewald Chevrolet Buick of Oconomowoc WI and check out their new Chevy trucks for sale today, like this new 2015 Chevy z71 Silverado for sale, the 2016 Chevrolet Silverado 1500 Z71. This new Chevy Silverado Z71 for sale is an intense and powerful new Chevy truck that will blow you away with its impressive 285 horse power and an even more impressive 305 pound feet of torque, giving drivers plenty fo speed and power to overcome any difficult obstacle or tough work ahead of them. This new Chevy Silverado Z71 for sale has a lot to show off to the drivers of Oconomowoc WI and Milwaukee, with a wide assortment of great features and even better options, like its sturdy Front Tow Hooks that allow this truck to better pull and tug things around, and the Privacy Glass that helps keep the eyes of the outside world from prying in, as well as the Rear View Camera that helps you out quite a bit by giving you a new angle of view when moving in reverse. 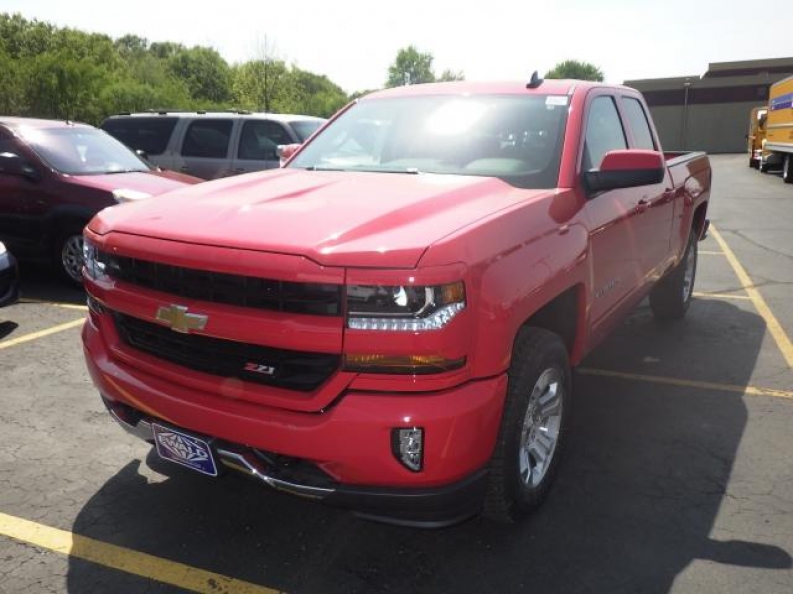 The 2016 new Chevy Silverado Z71 truck for sale in Milwaukee has much more to offer drivers in Milwaukee, so stop by Ewald Chevrolet Buick of Oconomowoc WI today and check it out today. 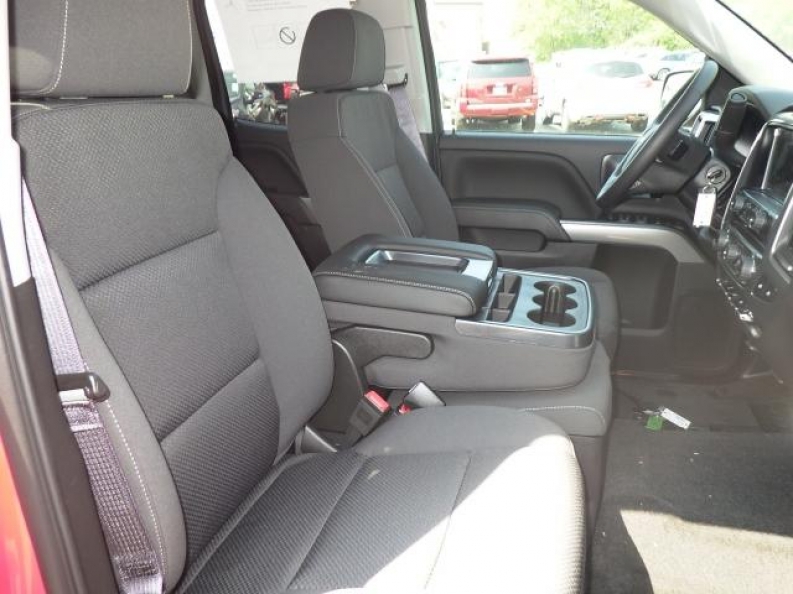 If you want to get more information on the new Chevy Silverado for sale, or you want to schedule a test drive with one of our many highly capable new Chevy Trucks for sale, then stop in to our location at 36833 E Wisconsin Ave Oconomowoc, WI 53066 today.